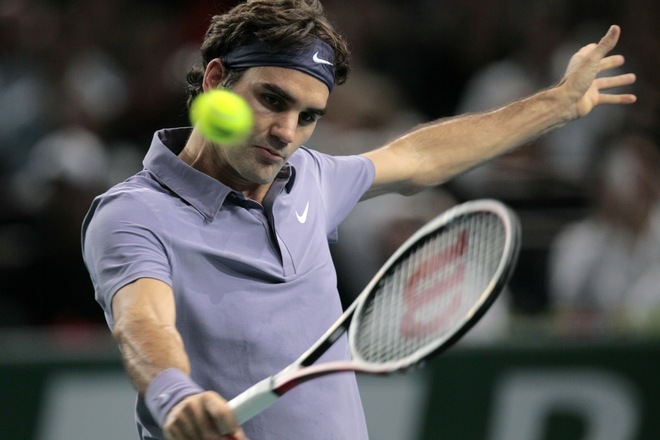 The draw for next week’s BNP Paribas Masters was released this morning. With Rafael Nadal’s withdrawal, Roger Federer is seeded third and is in the same half as Andy Murray. Federer receives a bye in the first round, followed by a second round match against either Dmitry Tursonov or Adrian Mannarino. Frenchman Richard Gasquet is a potential third round opponent, with Gilles Simon or Mardy Fish the likely foe in the quarterfinals. Fish withdrew with injury in Basel. 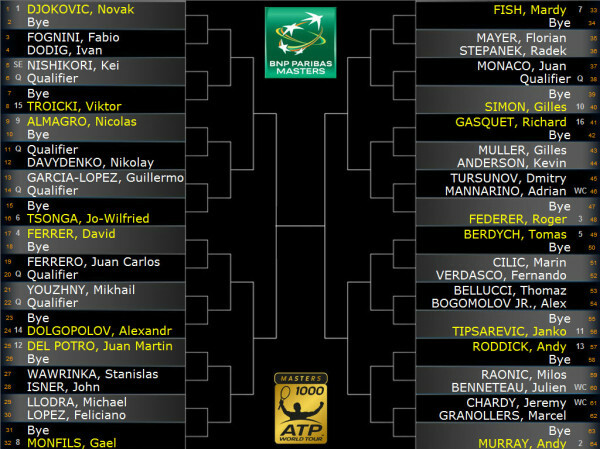 Seeding unfolds for a semifinal clash with Andy Murray and final with Novak Djokovic.